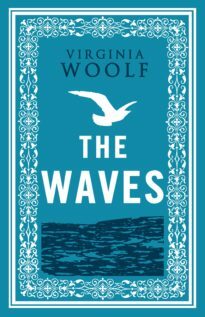 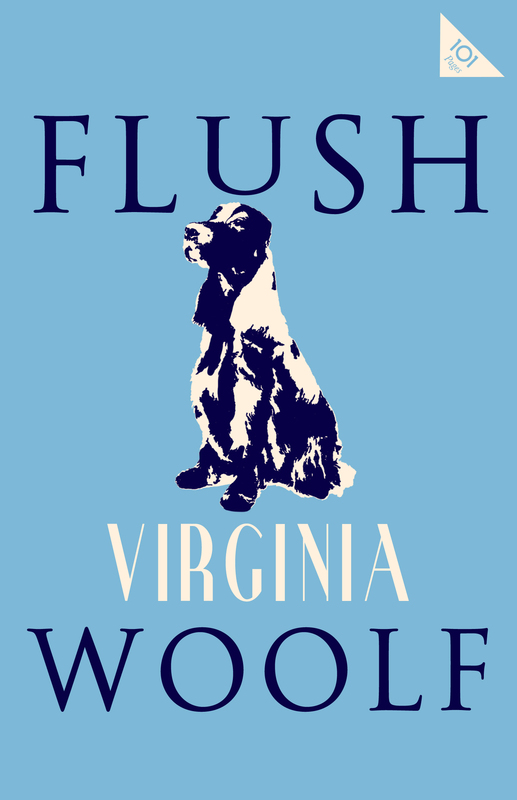 Written after Woolf had finished her emotionally draining work on The Waves, Flush purports to be an autobiography of Elizabeth Barrett Browning’s eponymous cocker spaniel, charting the dog’s early days in the countryside, his adoption by the famous poet, his subsequent life in London and his travels with his owners to Italy. 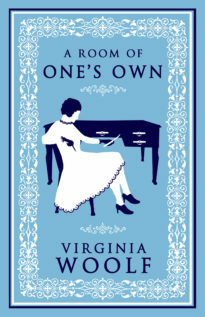 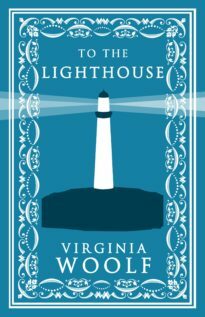 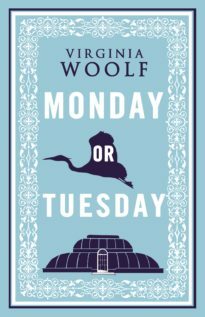 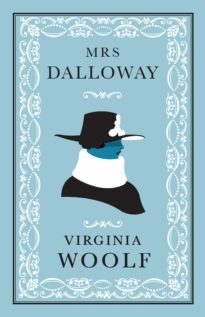 While the resulting narrative is light-hearted and playful on the surface, Woolf ingeniously uses the faux-naif impressions of her animal narrator to voice her social criticism on topics such as the class system, the oppression of women writers and the degradation of the environment. 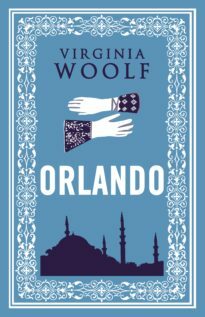 Much like its predecessor Orlando, Flush is a genre-defying blend of biography and fantasy, and an accessible yet stylistically innovative jeu d’esprit.